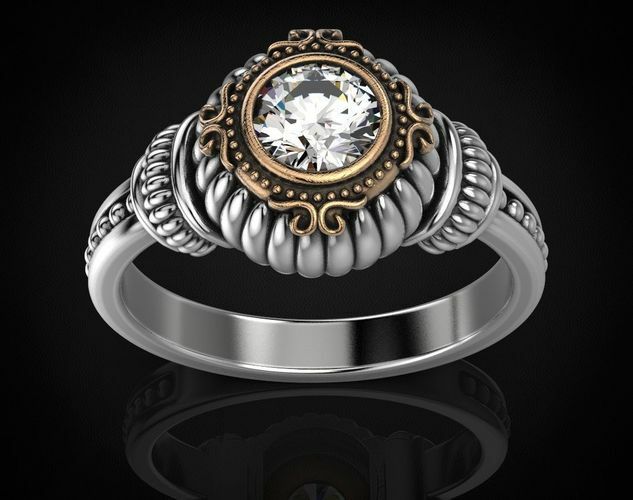 Hello friends, I offer you one more model of a jewelry, I remind you that this is only 3d model, in order for you to get the finished product you need to contact a jewelry company, all parameters are written below in the description: the size of the product, the stones that are suitable for this Product, the weight of metal in different samples. On all questions write, I will answer. Good shopping for you.